Need to rent a guitar or amp? We can help. 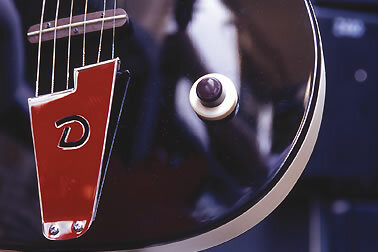 Matt Snowball Music’s London warehouse carries a diverse range of modern and vintage guitars in a wide range of colours and finishes. We even have Banjos, Mandolins, and a pedal steel! We have a large variety of guitar amps, combos and speaker cabinets for hire covering the early Sixties through to the present day, to ensure you have what you need for your backline set up. 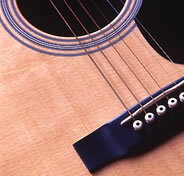 All guitar rentals are supplied with straps and spare strings. 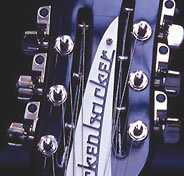 Our electric and acoustic guitars are kept in top condition by our experienced in-house team. We regularly service all stock and individually audio test each piece of equipment before a hire to ensure it’s in perfect condition before you take to the stage. Give us a call to discuss your backline equipment rental needs on +44 (0)20 7700 6555 or email us at rental@mattsnowball.com.